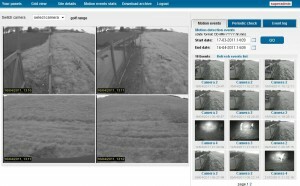 Camvista are now operating live pan, tilt, zoom high definition video streaming time-lapse construction monitoring cameras operating via a standard Internet broadband connection no matter where in the world the construction project is located. 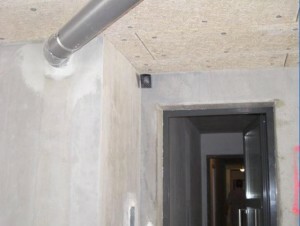 If a broadband connection is not currently available in the construction project country Camvista can still operate their remote construction project security monitoring cameras from a 3G mobile or GPRS mobile phone connection. Camvista are about to launch a new innovative and much needed online security camera monitoring management software solution for their RSI Videofied self powered wireless GPRS mobile MeerCams – Remote Event. With sales of RSI Videofied security monitoring camera products dramatically increasing over the last 12 months around the world because of Camvista are launching their low price Remote Event online surveillance camera management software web-based solution prior to the IFSEC 2011 Security Exhibition at the NEC in Birmingham, England. Theft of metals such as lead and copper are soaring in the UK because of the dramatic increase of metal and copper prices on the world market making remote locations a bigger security target for organised criminals and skilled gangs looking to make `easy money` by targeting remote locations that are difficult to secure to steal copper, lead and other metals to sell as scrap metal. Securing and protecting a remote location from criminal activity and vandalism in normally a difficult and expensive security nightmare. 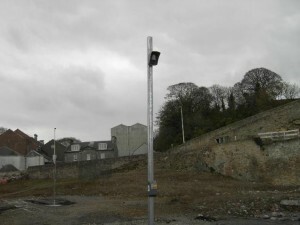 Because of the lack of power and telephone communications being available at many remote locations as well as any cabling restrictions and installation difficulties Camvista have now the most cost effective and innovative CCTV video surveillance remote security solution to protect and secure remote locations anywhere in England, Scotland, Wales and N Ireland – the MeerCam battery powered GPRS wireless infrared motion detector camera systems. 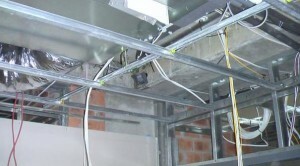 Theft of copper wiring and other metals are being targeted by thieves and criminals in all areas of the UK. 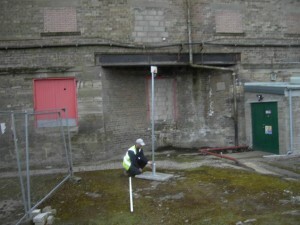 Targeting remote unmanned locations operated by UK Rail companies, Water Boards, Power Utility companies, Telephone companies, Void Property companies/ Housing Associations and Construction businesses where theft of copper and other metals are an easy picking because of a lack of security surveillance at the difficult to secure remote locations. In 2010 it was estimated that copper thefts and other metal related crime in the UK has cost an approx, £770 million per year in theft losses to businesses and in the USA this cost in copper theft is now valued over $1 billion per year. 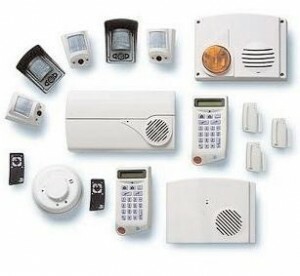 In the present economic climate and the dramatic rises of copper prices – 300% increase in the last 2 years – organised criminals and gangs can make a small fortune by targeting unmanned locations to steal copper wiring, copper cables, copper busbars, copper pipes, copper grounding and many other copper related products. Lead and other metals are also being stolen at difficult to secure locations in England, Scotland, Wales and N Ireland by organised gangs who can make good and easy money by selling the copper and other metals as scrap metals. 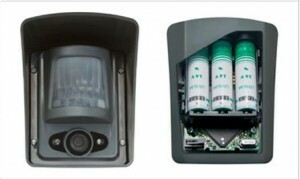 The Camvista GPRS battery powered wireless motion detection PIR infrared surveillance monitoring cameras have battery power capacity to last for more than 2 years without having to be charged. 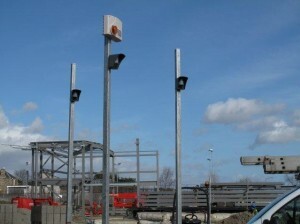 With no cabling required at any remote security location, or telephone/broadband connection operating at any difficult to secure location the MeerCam self powered motion detection surveillance cameras can be installed and rapidly deployed at any remote location that has a standard GPRS mobile phone signal The MeerCams can be installed in a few hours by in-house staff (trained by Camvista) or by a network of Camvista MeerCam reseller installers in all areas of England, Wales, Scotland and N Ireland.